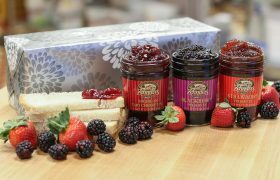 The rich combination of butter and specially selected fruits go perfect with many different foods. 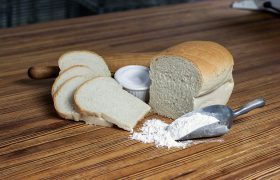 Toast some of our Backofen White Bread, then add some of our specialty fruit butter. This combination creates something that is truly magical. 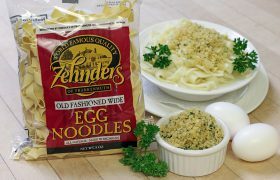 Order 3 and pay only $17.95. Regular $6.95 each. 10 oz. Jars. 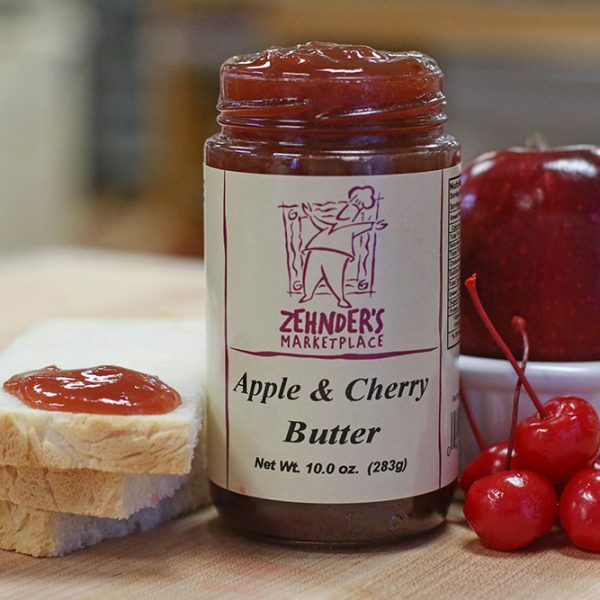 The rich combination of Zehnder’s Butters and specially selected fruits go perfect with many different foods. 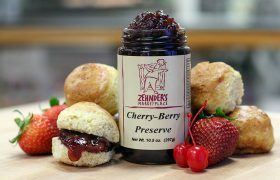 Back in Grandma’s day, both jams and fruit butters were lovingly stored away to be eaten for breakfast on long, cold winter mornings. 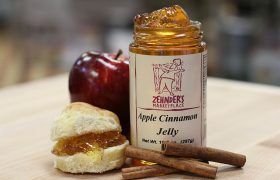 Most everyone knows about Apple Butter, and we have a really good one; but our other flavors are just as good. Butters have a much denser consistency than jams and despite the word “butter”, they do not have any butter in them. 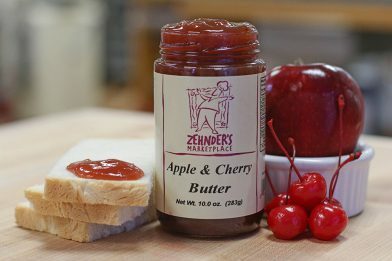 Toast some of our Backofen White Bread, then add some of our specialty fruit butter. This combination creates something that is truly magical. Order 3 and pay only $17.95. Regular $6.95 each. 10 oz. Jars. 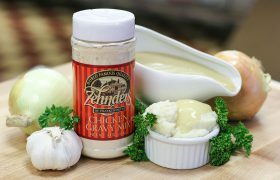 Be the first to review “Zehnder’s Butters” Click here to cancel reply.